There are some interesting printing options for your Instagram photos. There are little square post cards, mugs, large wall photos, and Stickygram provides little magnets. The service has you choose nine photos from your Instagram account, which the print right away and mail all over the world. Generally, they are sent to you, which you can redistribute rather than being a drop-ship gift sort of service. The service is offered via a Web site, rather than an iPhone app. 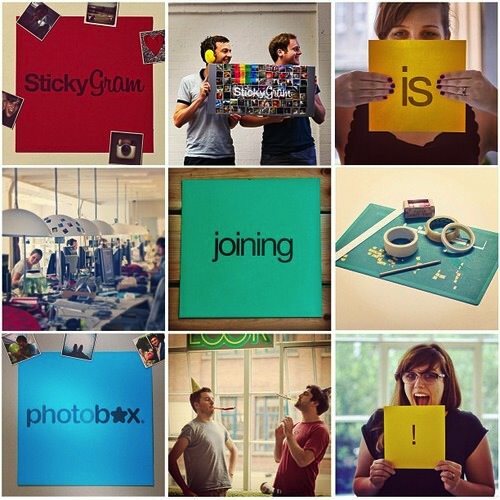 An announcement on the Stickygram site is saying that the company and it’s team is joining Photobox. Which is a company that does all sorts of photo printing as stand alone prints and photo books. Looking over the Photobox site, there is no listing of United States. 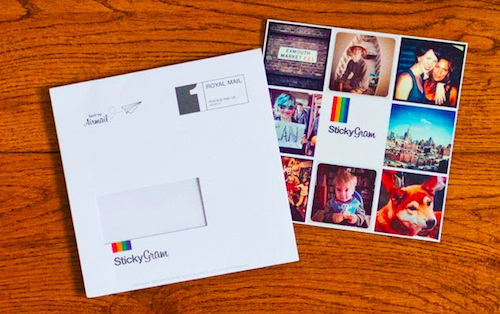 I hope I will still be able to order my Stickygram magnets to have delivered here in the US!